The three basic human requirements are Food, Clothing And Shelter. Shelter is a prime amenityfor Human survival and we call it a house. It is a protection and an individual’s own world, where he/she spends quality time with their family, prosper and prepare himself/herself each day for the world outside and life’s struggles. - The beneficiary family should not own a pucca house in his/her or in the name of any member of his/her family in any part of India. - Promotion of Affordable Housing for weaker section through credit linked subsidy. - Affordable Housing in Partnership with Public & Private sectors. - Subsidy for beneficiary-led individual house construction or enhancement. - In case of married couple, either of the spouse or both together in joint ownership will be eligible for a single subsidy. 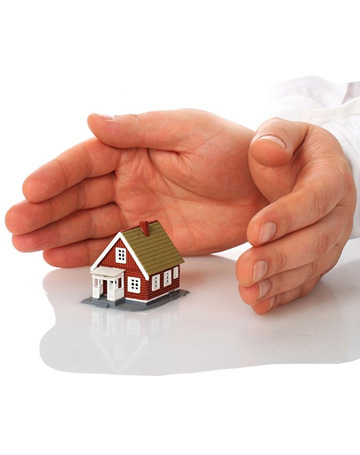 - The beneficiary family should not have availed of central assistance under any housing scheme from Government of India or any benefit under any scheme in PMAY. Note: Assessment of your eligibility to avail the benefits of CLSS is at the sole discretion of the Government of India. Contents herein are parameters outlined under the scheme for assessment of entitlement. * All above information for informative purpose.